Don't miss Joanna Barker's newest release! Available now on Amazon! Lady's companion Adeline Hayes has only one goal: find a suitable husband for her closest friend before her family loses their home. But Adeline soon finds her own attentions distracted by the standoffish—and irritatingly handsome—Mr. Evan Whitfield. 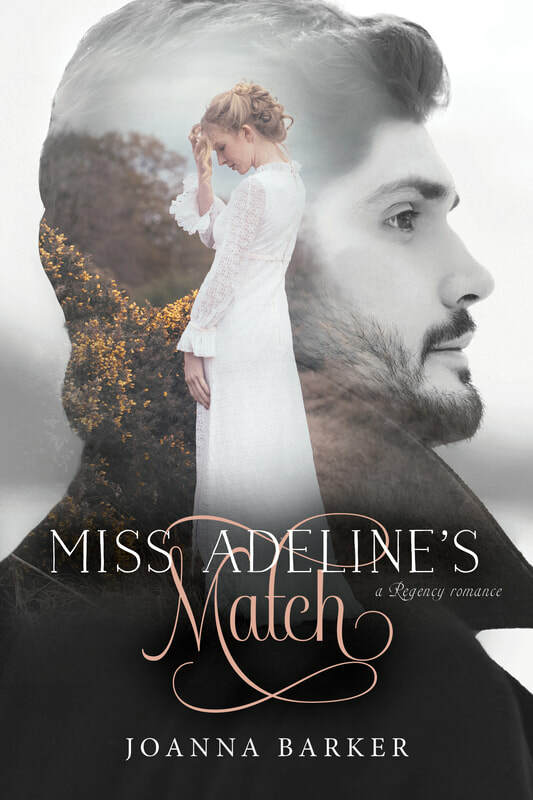 Amidst an eventful foxhunt and the unexpected arrival of Charity's former betrothed, Adeline simply doesn't have time for a battle of wits with Evan. But the two are continually drawn together until Adeline begins to question her tightly guarded convictions about love and marriage. However, when secrets are revealed and truths made known, Adeline must face her most fearsome obstacle yet: herself. ​Beauty and the Baron is now available for purchase! Sign up for newsletter for updates on releases, book sales, and insider info! I'm a historical romance author, avid reader, and mother of two.